Frequenting the driving range can quickly make a divot in your pocketbook and practicing on your own can often result in lost golf balls or lengthy ball collection times. To help keep the costs of practicing and perfecting their swing, many golfers and sports teams have begun to invest in golf nets. Not only can this help cut down on ball collection times required for continued swings, it can help maximize practice times for an even greater impact next time you hit the course. 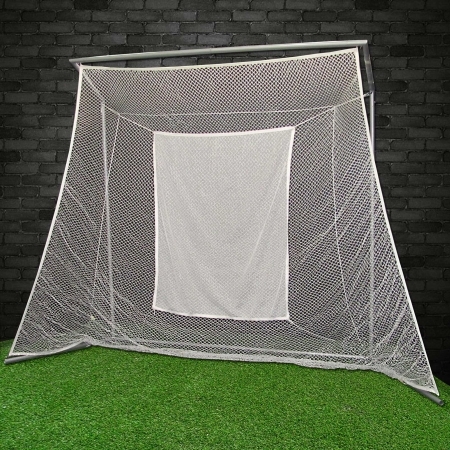 The SELECT Golf Practice Net with Frame includes everything needed to set up your own sturdy and durable indoor or outdoor practice net. 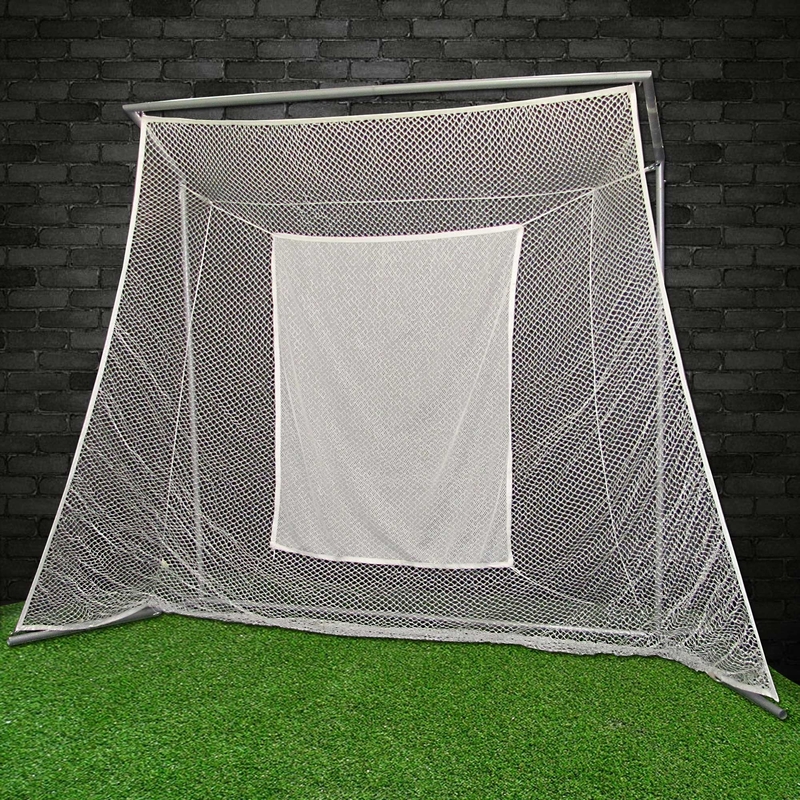 With white poly netting and an included baffle net, you will be ready to start practicing your swing in no time.